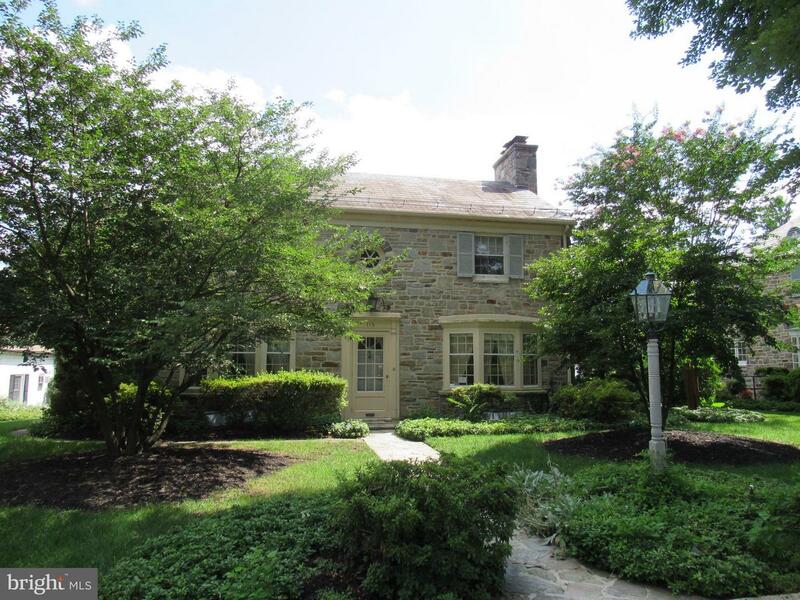 Stately stone colonial located in highly sought after Homeland! Lush landscaping & gardens. Elegant center hall. Cozy sun room. Lg kitchen. Luxurious MBR w/priv bath, FP, & walk-in closet. Spacious LR w/FP, formal DR w/bay windows. Beautiful hardwood floors. Finished lower level w/wet bar and rare wormy chestnut paneling. Detached 2-car garage. Prop sold "as is" without warranties or repairs.